tact the timing belt, clutch disc and flywheel. reinstalled in the original positions and directions. with new ones as required. procedure, it is necessary to do the following. 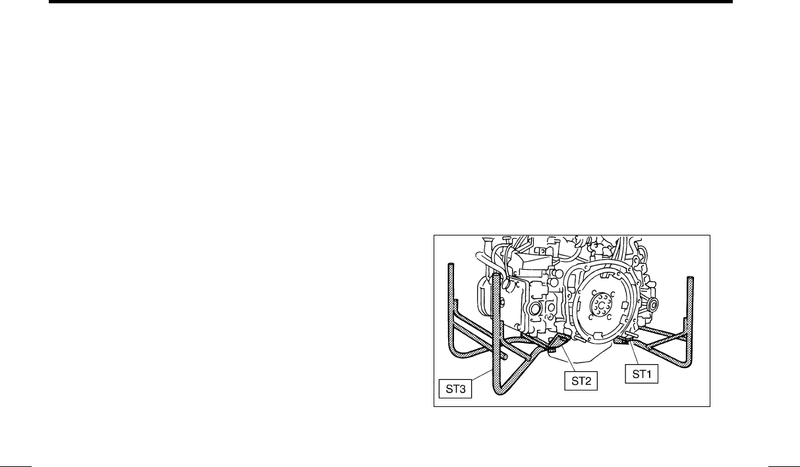 � Before disassembling engine, place it on ST3. each index are all connected and stated in order. viously in order to do that particular procedure.